Charismatic, cutting edge, and crowd conscious. 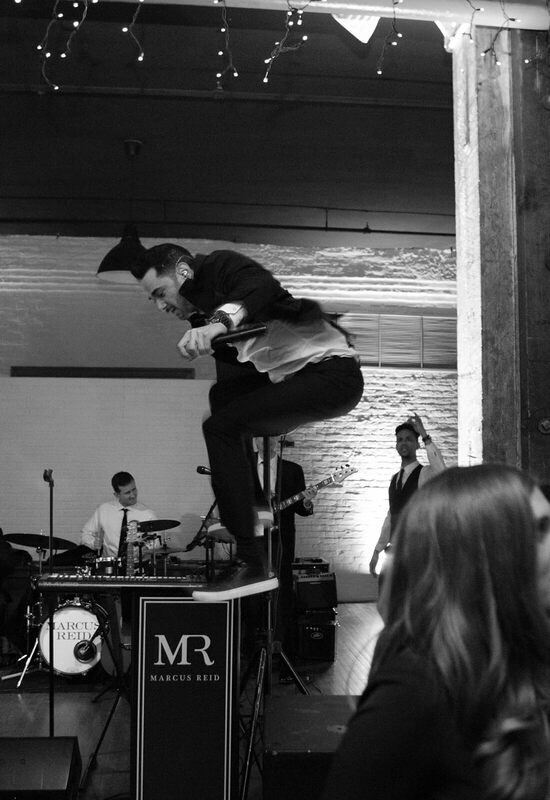 These are just a few of the qualities the Marcus Reid Band possesses, making them the obvious choice for your wedding day celebration. It's one of (if not the most) special day of you and your love's life so you will no doubt want it to be memorable in all the right ways. 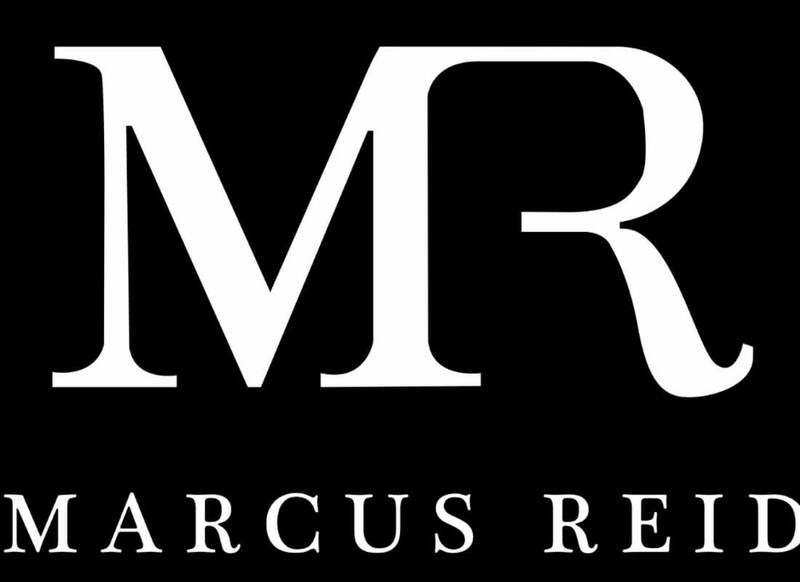 The Marcus Reid Band is here to keep you and your loved ones dancing all night long while soaking in the magic of the day. 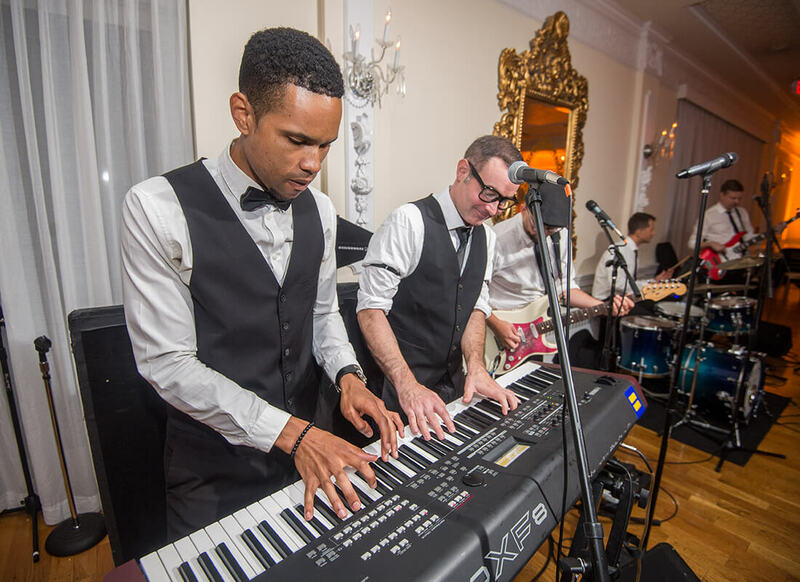 With such an impressive résumé it's no wonder that the Marcus Reid Band is one of the premier wedding bands on the East Coast. 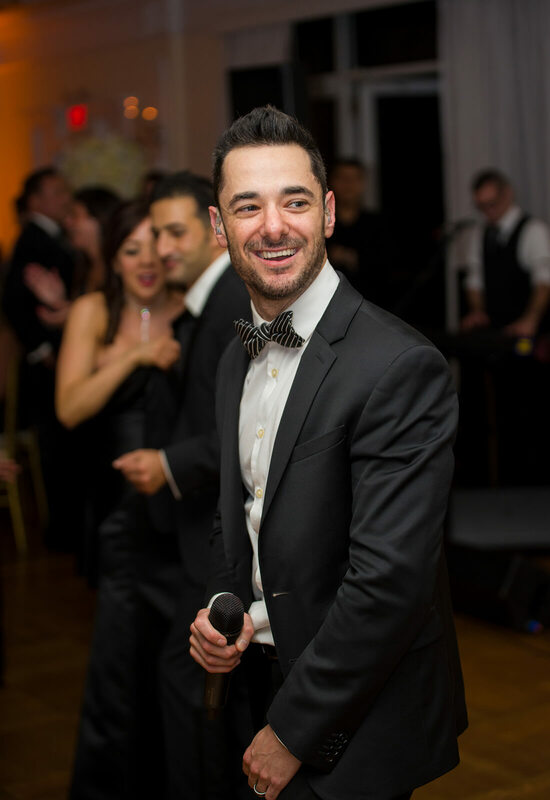 Lead singer Marcus Reid has been performing since the young age of 14 and has been a bandleader for 15 years. Marcus is also accredited with a B.F.A in Music from Purchase College Conservatory of Music. 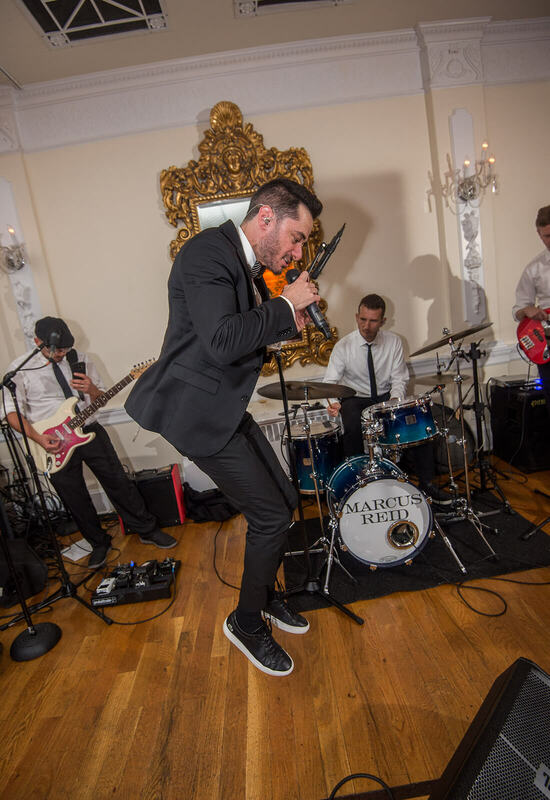 Having opened for a number of headline acts and drawing their inspiration from all types of musicians, the Marcus Reid Band is ready to give you the wedding celebration of your dreams. 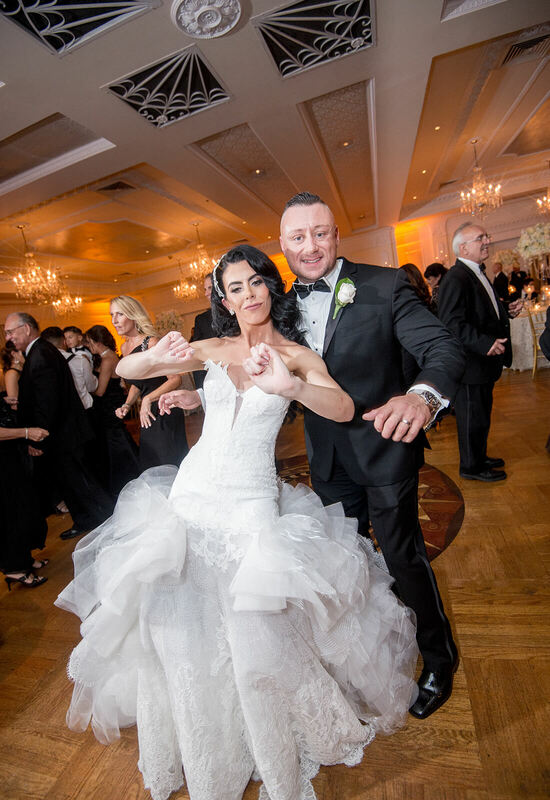 How do they keep your guests having a ball out on the dance floor? “We give off a concert-like vibe with our unmatched energy. Our band is like a machine. 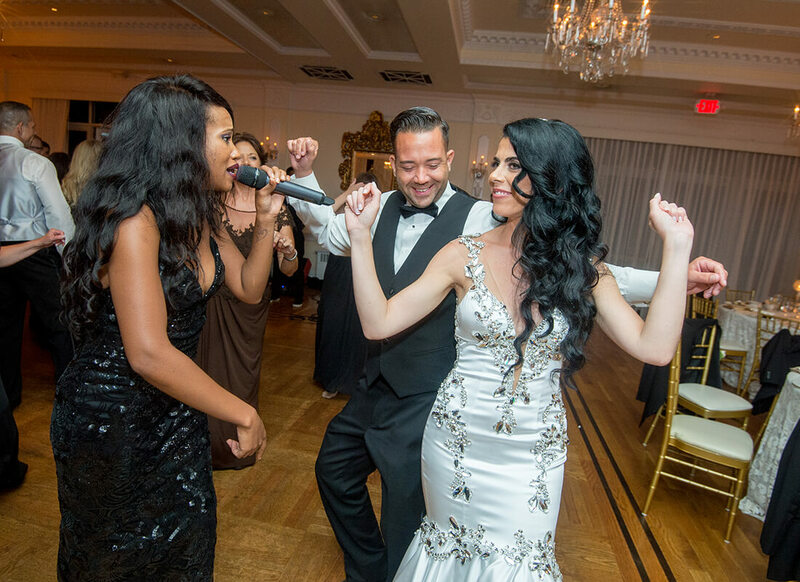 We just keep going and going, seamlessly transitioning songs to keep the guests dancing all night long,” Marcus explains. 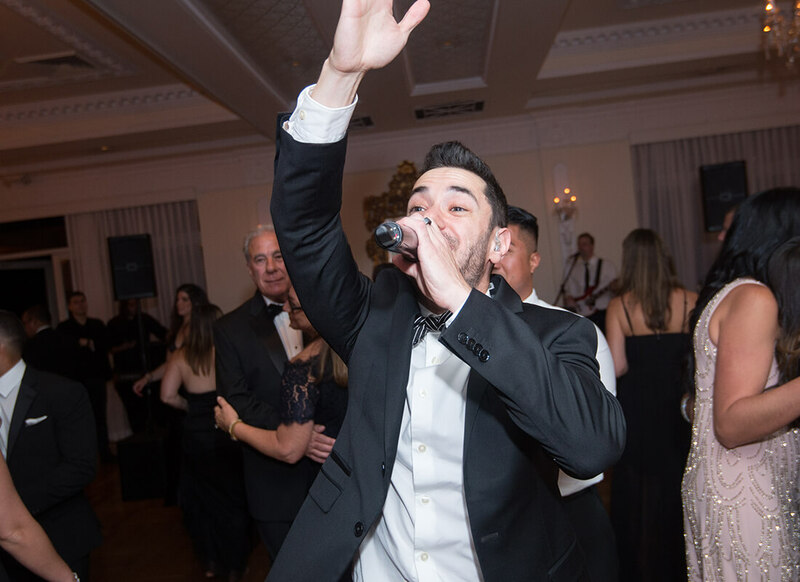 Focused on creating the best atmosphere and experience possible for the newlyweds, Marcus and his band are constantly surveying the crowd, gauging the mood and energy and then giving the energy needed to keep the party going. 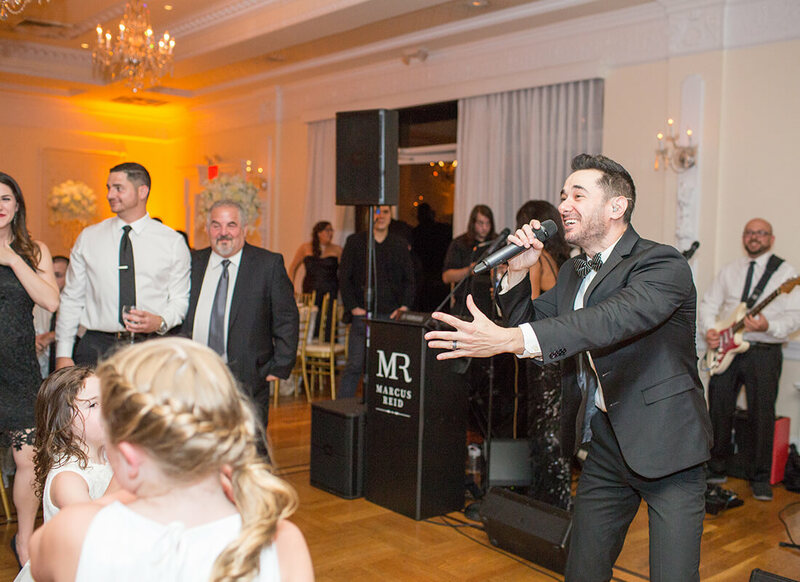 With all personally selected, high quality musicians performing with him, Marcus and the band are constantly using their exceptional skills and on-stage chemistry to give their clients a once in a lifetime experience to remember. 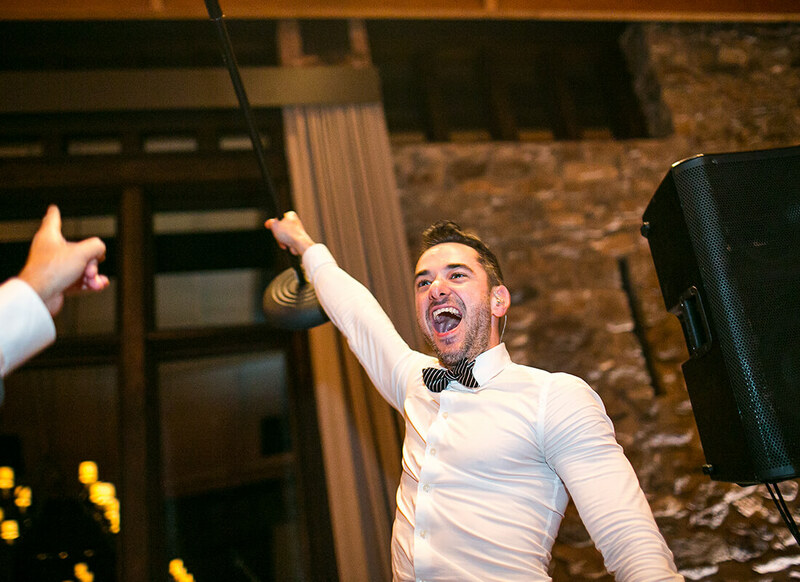 Giving it all they've got at each and every wedding, the Marcus Reid Band wants the entire wedding to walk away feeling like that was the best time they've ever had at a wedding. 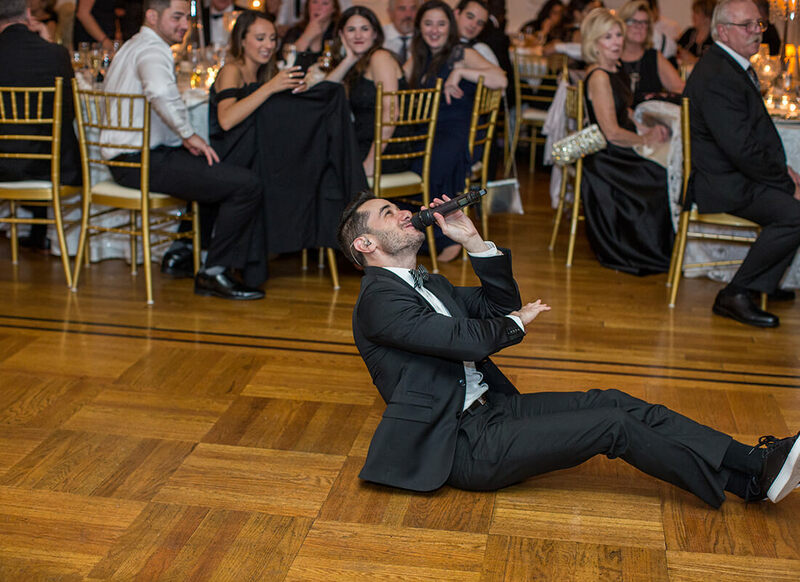 While the guests walk away feeling happy (and exhausted from all the dancing lol) the band gets something special from the occasion too. 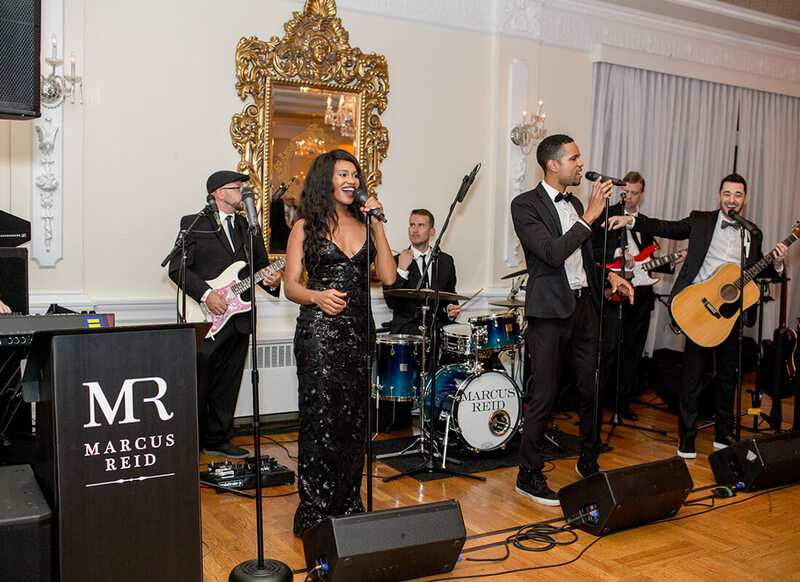 When your wedding day comes around you want it to be special and the Marcus Reid Band is here to make sure you leave feeling just that: special!